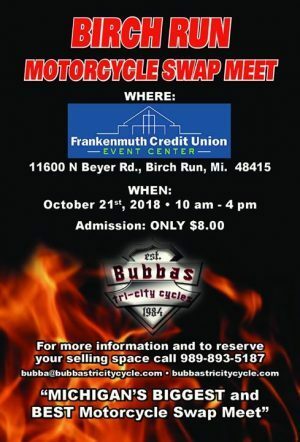 Michigan`s “Biggest & Best” Motorcycle Swap Meet ! is returning to Birch Run, Mi. 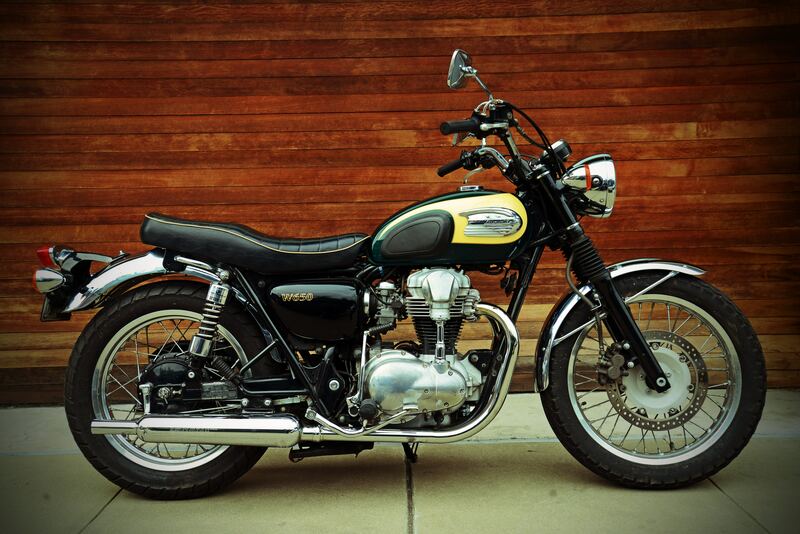 on October 21st for our Fall Swap MeetOver 60,000 sq ft. of vendors with bikes, used & new parts, clothing & accessories . ← How about those damn cell phones !